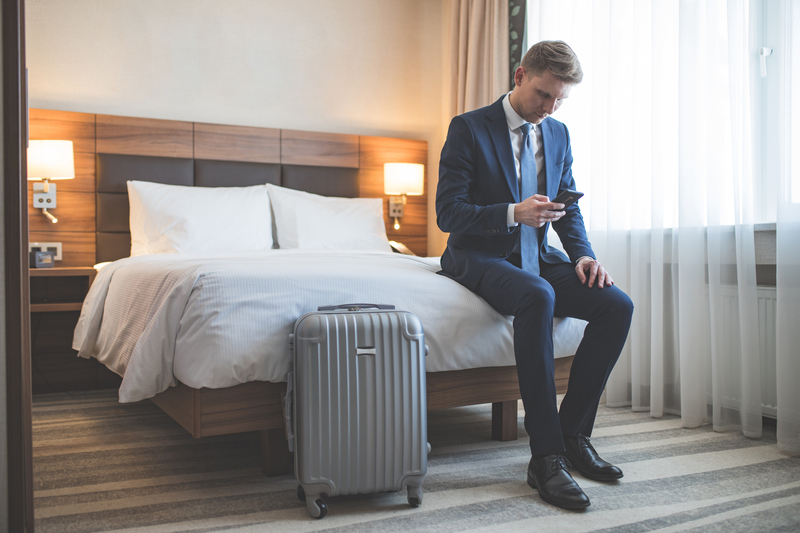 Campus Hotels / Conference Centers: Part 1 – Why, how, trends, and where we go from here – Information and thought leadership on this dynamic market! This article, the first in a two-part series, offers an overview of campus hotels / conference centers. The second part, due out soon, will be a case study of the current hotel project at California State University, Northridge. Why do some schools build hotels / conference centers when others don’t? And what are the subtle (or not so subtle) differences between all the facilities we see popping up around the country? 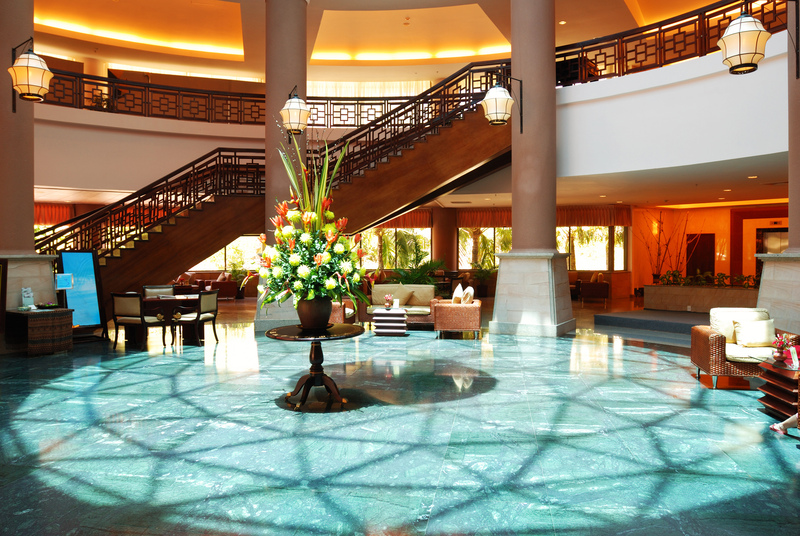 Some of the hotels, for example, are boutique, while others are major flagships. And in some cases the university is the majority user, while in others the minority user. These are just two variables of many. 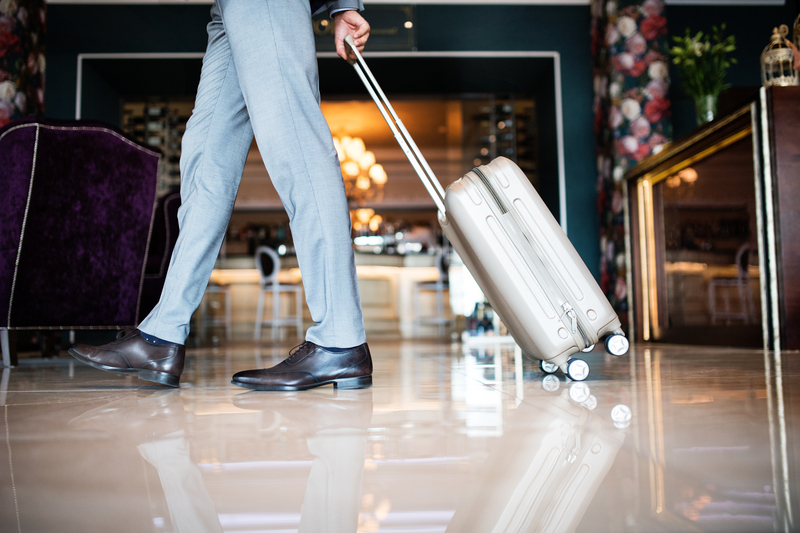 While the current landscape of campus hotels / conference centers is complicated, it is navigable, and the trends toward partnering with private organizations are worth learning. Why do schools build hotels / conference centers? Reinforce or elevate the university brand. Brand is a recruiting tool, which is especially important in today’s competitive climate. Brand can help attract students to support enrollment, and it’s critical that a school’s facilities support that brand—communicating mission, vision, and more. Provide stakeholders with an enhanced experience. Students, faculty, staff, alumni, parents, visiting athletes/lecturers/artists, general visitors (e.g., sports fans), prospective students, donors—these stakeholders all interact with a campus hotel / conference center. When you consider how many people this can be (for a large school, easily tens of thousands every year), you see the scale of the effect that these facilities can have. Free up existing space. Schools without hotel / conference centers still host thousands of events each year, often in a student union or another facility with large, flexible spaces. But the physical and operational barriers and constraints presented by the current inventory of conference, meeting, event, and support spaces (e.g., catering, storage) often affect the scale, duration, quantity, and potential revenue of those events. Creating a space dedicated to these events not only better serves the events, but frees up space on campus for other activities. In other instances, a school might already have a hotel whose rooms it is repurposing; a new facility would replace the rooms lost. Provide opportunity for additional or even new activities. Schools without hotel / conference centers might feel limited by the lack of space, and might not take on as significant a number or scale of events. It is not hard to understand why, given the inherent difficulties of hosting an impressive conference without the space for presentations, conversations, and overnight stays. Generate revenue on underutilized real estate. We’ve all heard the horror stories of campus hotel / conference centers failing. The pro forma has to work. When it does, though, these facilities can be an important, consistent source of revenue. This is especially helpful for campuses whose current inventory of spaces—and their associated barriers and constraints—results in lost revenue opportunities. It can be difficult to quantify the total number of uncaptured event opportunities, but suffice it to say, this figure can be quite significant. Create the possibility of new academic offerings and hands-on working experience. Cornell University is famous for its hospitality management program, which would not be possible without the Statler Hotel. There, hundreds of students learn from hospitality professionals each year while innovating in the industry. Schools looking to expand their academic offerings see the opportunity in tying a new facility to new curriculum options. Maximize the ability to achieve the school’s mission. Sometimes the features and benefits of having a campus hotel / conference center advance the school’s mission. For example a school might be guided by improving its community, which would make hosting conferences and events a significant way to contribute. Improve the campus edge to improve town-gown relationships and develop a sense of place. A hotel / conference center on the campus edge creates jobs for local residents while drumming up all sorts of economic activity. Further, companies in the area can use the space to take on projects that grow their own businesses. How do schools build hotels / conference centers? There is no winning combination that can be applied to every school; each school looking to pursue a hotel / conference center will evaluate what it can and wants to take on, and what it wants to partner for. Generally, though, we see a lot of outsourced operations—regardless of who designed and financed the facility. 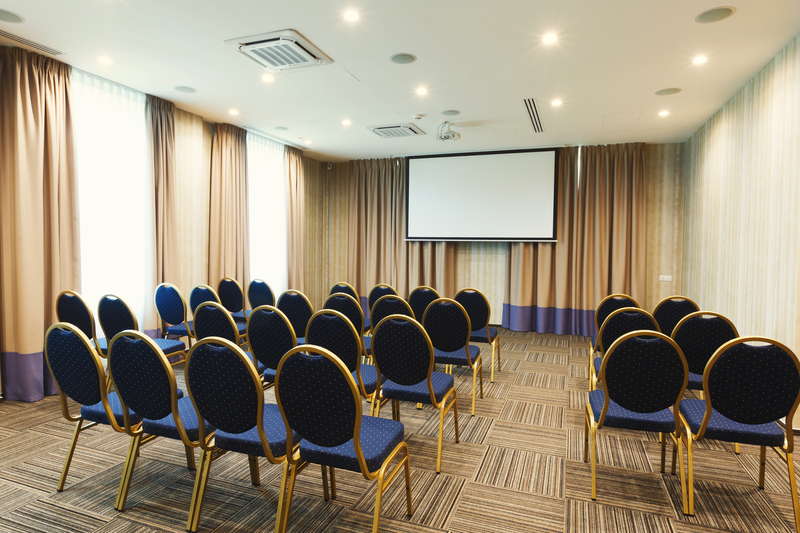 Often schools recognize that the immense, nuanced set of tasks that compromise the day-to-operation of a hotel / conference center is not in their wheelhouse and/or not core to their mission. When that happens, outsourcing can be a logical, strategic choice, saving money and allowing the school to focus on other facilities and initiatives. Indeed outsourcing partnerships wind up being crucial to the success of most campus hotel / conference centers. While most campus hotels / conferences are owned by the school and operated by a private partner, some facilities are even further down the spectrum of privatization. In these cases, a public-private partnership (P3) was likely selected for its ability to offer financing while preserving the school’s debt capacity. That can mean not having to choose between core university projects and those that expand what the campus is and offers. P3s, as mentioned above, can also offer schools ease—from bringing in experts to augment design/construction and facilities departments, to benefiting from the knowledge and experience of an organization focused in these facilities. Why might universities not want to consider P3 developments? As with any P3, there is a concern related to control. This concern can be mitigated but never entirely addressed. Consider that a school and private company might have competing visions for the facility; the school might want its brand throughout the lobby, ballrooms, hallways, and hotel rooms, whereas the private partner might prefer its own brand (or something else entirely). The larger the role the private partner plays in the facility, the more of a say it gets in these things. So schools must understand that, with a private partner, they might not receive special treatment. Just as a private partner might not be willing to accommodate a school’s request for visual branding, it might also have a hard time budging on money. Whereas a school might assume that it is community space and room rentals that should be offered at a discounted rate, the pro forma might not allow that. Finally, schools that opt to handle more or all of the design, financing, and operations simply might not have a need for a partner. They might already have staff, they might have accessible capital, etc. In these cases, if a private partner isn’t needed, and if one’s expertise and experience don’t introduce enough value to offset the costs, a school will likely endeavor on its own. Some key trends/themes come up when looking at campus hotels / conference centers around the country. Here are four. Facilities tend to be tied to the university mission or positioned as an open-market hotel with a main user. The facilities at UCLA and Notre Dame, for example, see all or a majority of their sleeping and meeting business tied to the university and affiliated users. Compare that to facilities at Emory, Georgetown, and UT Austin, whose focus is on corporate, association, and SMERF users (i.e., social, military, educational, religious, and fraternal), with university use coming in at just 20 to 25%. Most campus hotel / conference centers are owned by the respective schools, but most are operated by external operators. These organizations have revenue generation as a priority; however, this motive is structured by their agreements with the facility owner. Being profitable is very possible, with a range of profit margins but generally appearing strong. Sites with the greatest profitability level are externally focused, while those focused more on university uses naturally achieve lower profitability levels in accordance with their mission-based positioning and, in many cases, tiered rate structure that provides discounts to university-related users. Some schools operate more than one hotel / conference center; typically the multiple facilities are organized as one cost center. Duke, for example, operates the Washington Duke Inn and JB Duke Executive Education and Conference Center within half a mile of each other. Meanwhile UCLA operates both its Luskin Conference Center and its Lake Arrowhead Conference Center; they are grouped with the UCLA housing system to provide economies of scope and scale for operation. From here, we expect to see more and more schools open campus hotels / conference centers. Often the revenue generation opportunity is too great to not explore—especially since the resultant facility can positively impact enrollment, retention, and brand. We also expect to see the trend toward outsourcing operations to continue, the same way higher education is increasingly curious about partnering with private entities on other parts of campus (e.g., housing, rec centers, student unions, energy, parking). Is there a risk that some projects will fail? Yes, indeed some already have. But with a strategic and careful process, the right projects will be undertaken in the right way at the right place and time. We look forward to seeing them. Check back soon for part 2 of this article series—a case study of the current hotel project at California State University, Northridge.